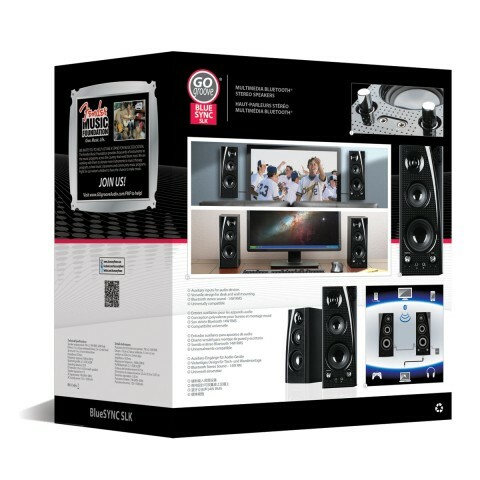 The BlueSYNC SLK Home Audio System will compliment any casual or professional audio system at your home or office. 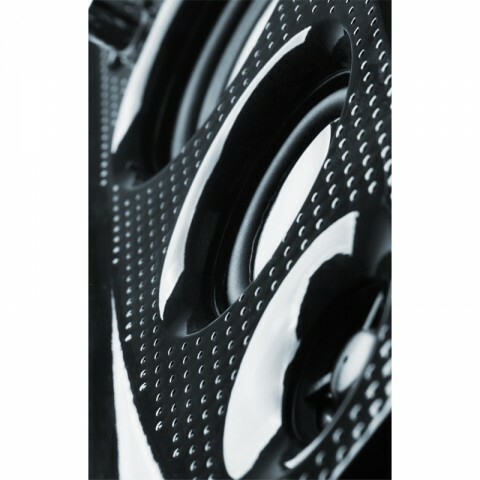 The SLK has both beauty and brawn but what really makes it shine is its unsurpassed audio quality. 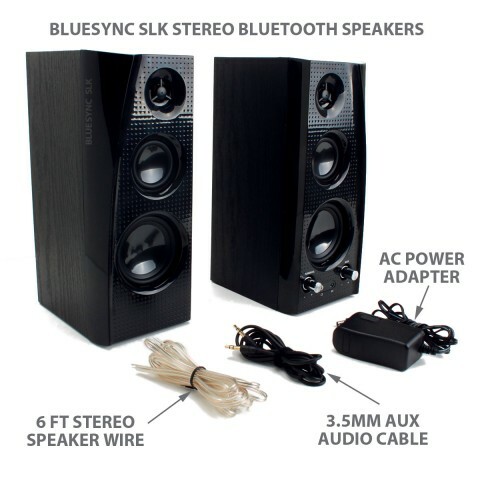 The BlueSYNC SLK bluetooth dual speakers each feature 3 drivers to deliver full-range audio, stunning depth & crystal-clear highs. 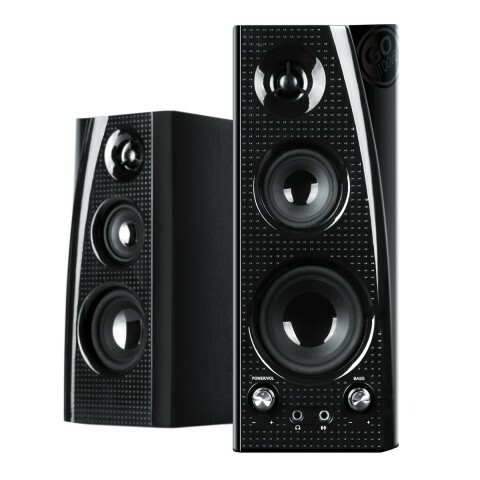 Boasting advanced bluetooth A2DP connectivity, you'll enjoy an immersive wireless audio experience from over 30 feet away! 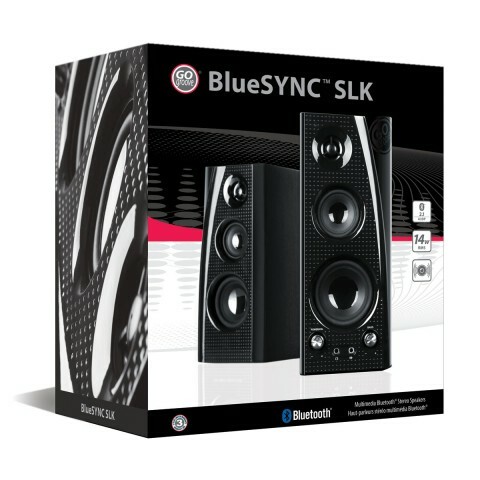 To pair - simply hold down the bluetooth button for 5 seconds, turn on device's pairing mode, and select "BlueSYNC SLK" to sync! 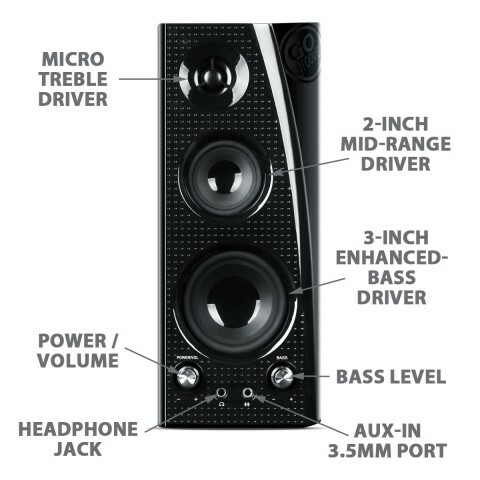 Also features AUX-in port to connect with non bluetooth devices via standard 3.5mm auxiliary cable. 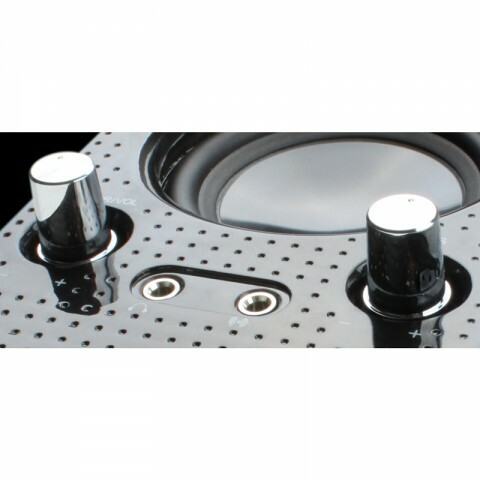 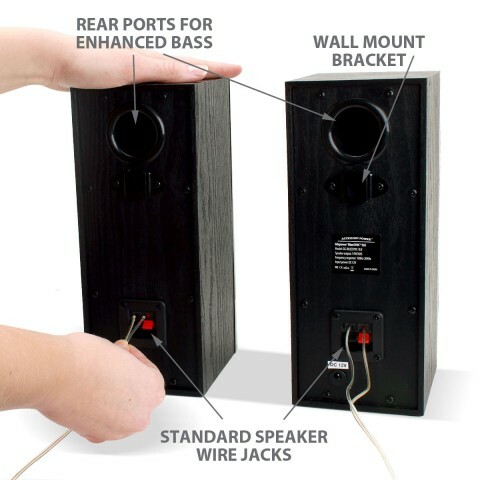 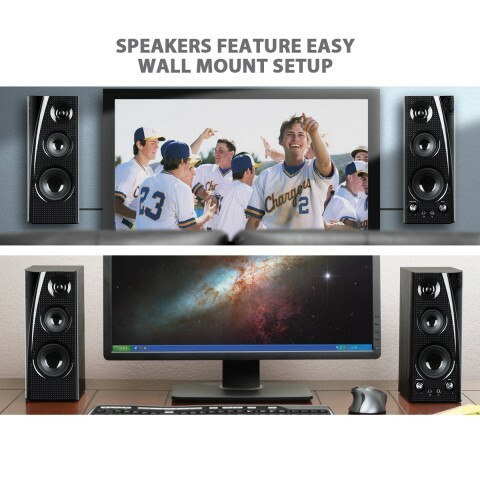 The beautiful sleek design compliments any entertainment center or home theater & also makes a great home stereo addition to your desk, nightstand or office. 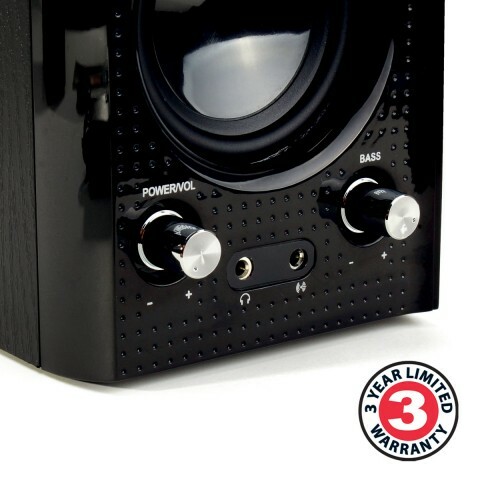 Backed by a 3-Year Manufacturer's Warranty!